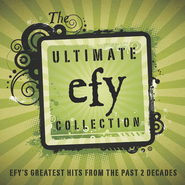 Your favorite songs from his greatest albums, together on one CD! 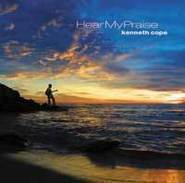 Few musicians have touched a culture or genre as deeply and intensely as has composer, producer, performer, songwriter, and singer Kenneth Cope. This first-ever collection of Kenneth's songs includes the most-requested numbers from such albums as Greater Than Us All, Stories from Eden's Garden, My Servant Joseph, and Hear My Praise. 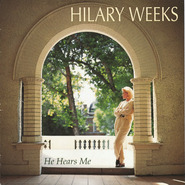 The CD also includes four never-before released recordings. 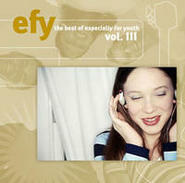 Listeners everywhere will love this hand-picked collection of inspirational songs! 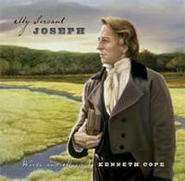 Kenneth Cope grew up mostly in Houston, Texas, where he attended the High School for the Performing and Visual Arts. After serving a mission in Geneva, Switzerland, he pursued his career in music as a composer, producer, songwriter, and performer. 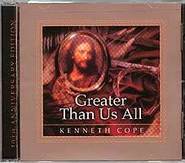 During the past twenty years, Kenneth has released a dozen albums, including Greater Than Us All, a legendary music project that has impacted hundreds of thousands all over the world, as well as his newest album, All About You. A multiple Pearl Award winner, including Male Recording Artist of the Year and Inspirational Album of the Year, Kenneth is currently working on the highly anticipated Son of Man project as well as serving as the bishop of his ward. He and his wife, Kathryn, are the parents of three girls and reside in Salt Lake City. This album is fantastic; his performances are all great, on each and every song. this album is really nice. 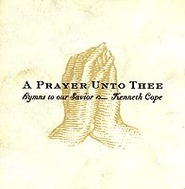 Kenneth Cope is a talented composer.